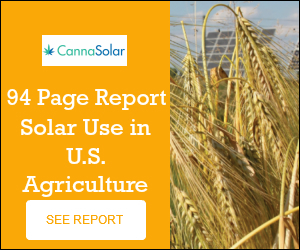 Commercial level cultivators in California looking for ways to deal with their Southern Cal Edison (SCE) Time Of Use (TOU) rates & demand charges can utilize solar electricity and battery systems. You will be able to increase your profit margins and sustainability of your grow. Solar electricity & battery backup systems give you more control and predictability over your electricity costs while lowering them simultaneously. Contact us today to learn how solar can work for you!